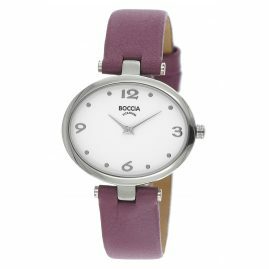 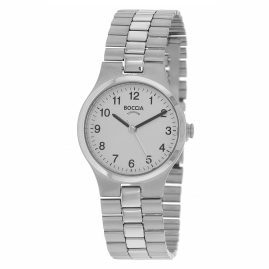 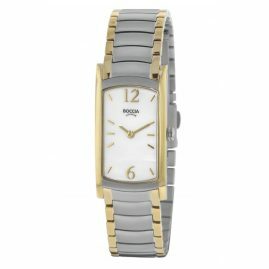 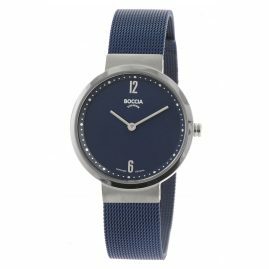 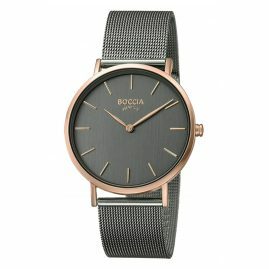 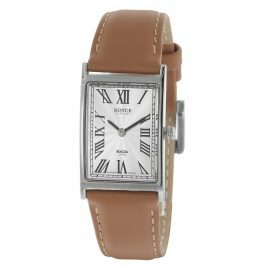 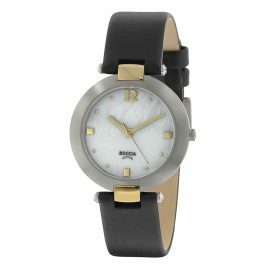 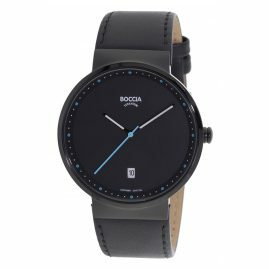 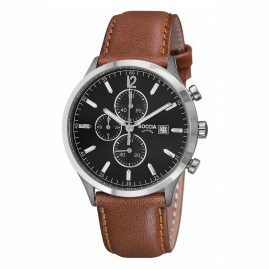 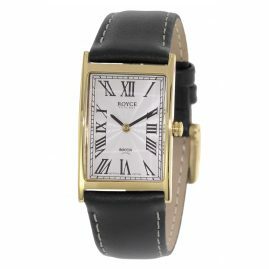 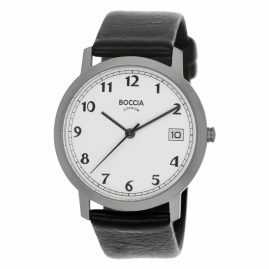 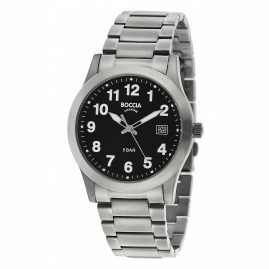 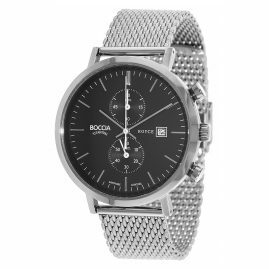 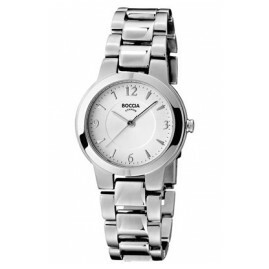 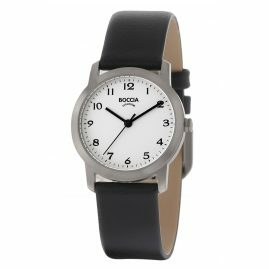 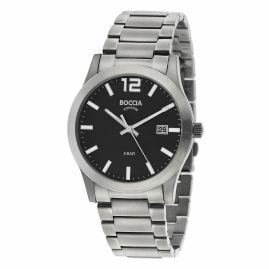 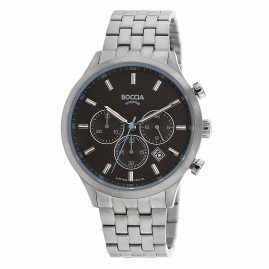 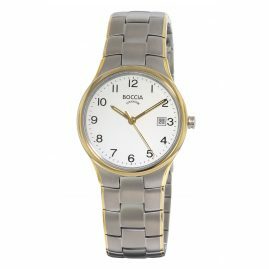 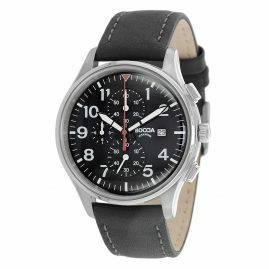 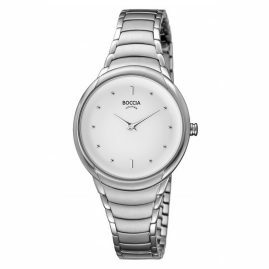 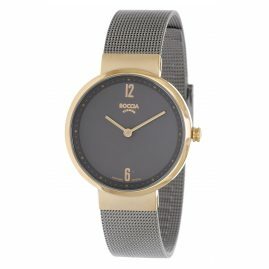 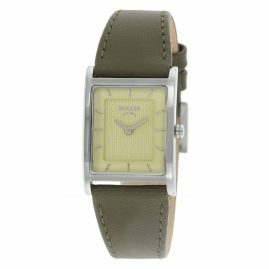 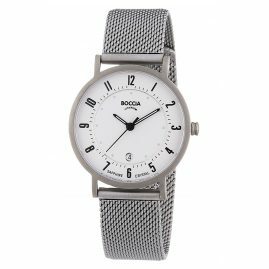 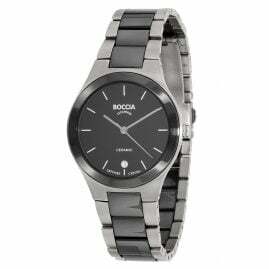 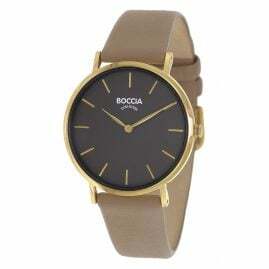 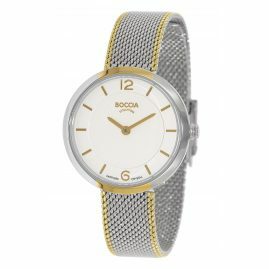 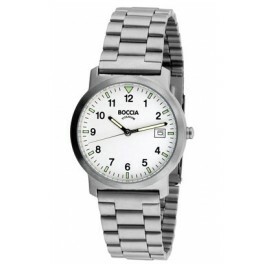 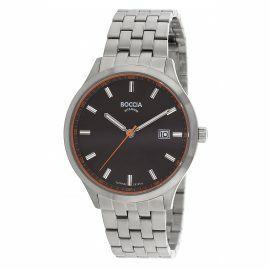 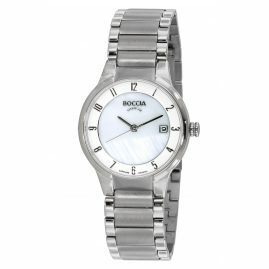 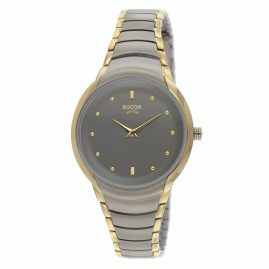 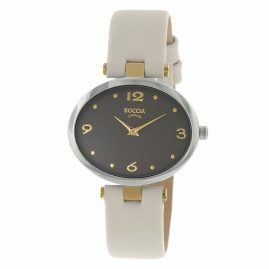 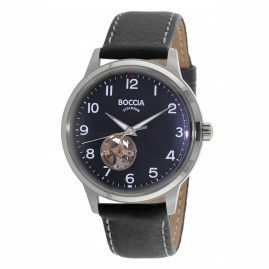 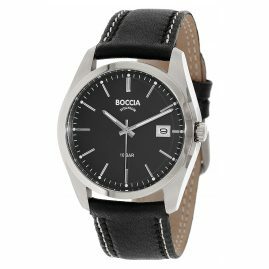 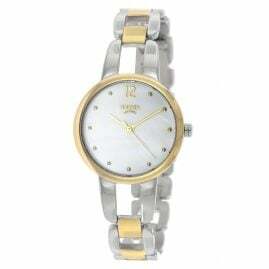 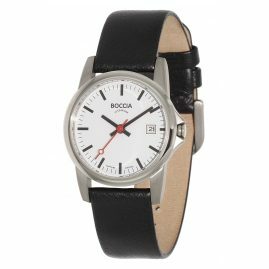 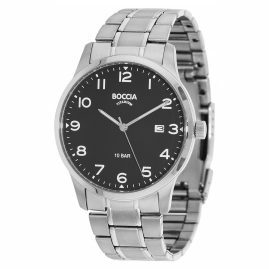 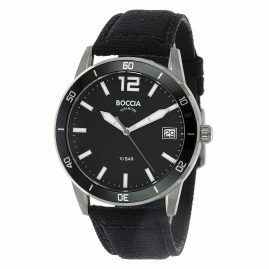 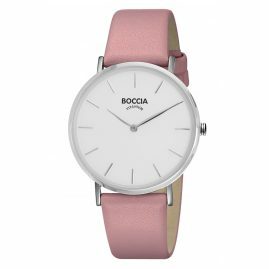 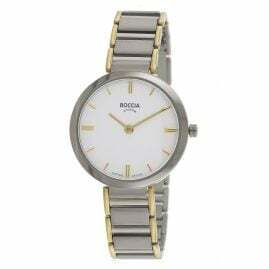 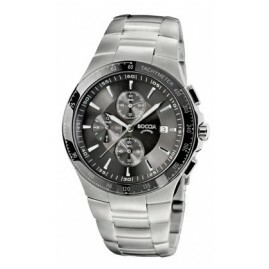 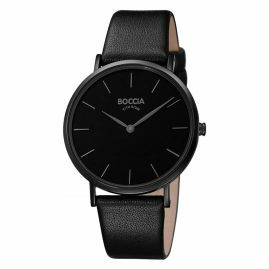 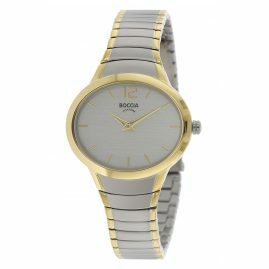 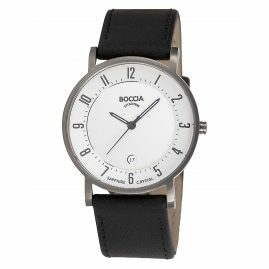 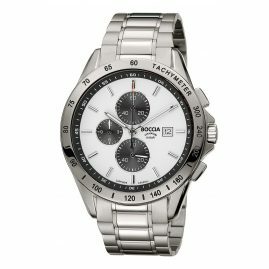 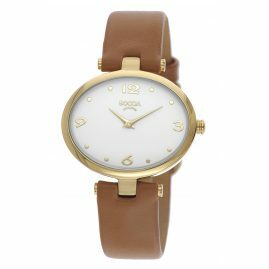 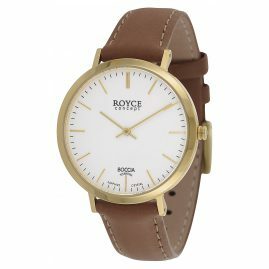 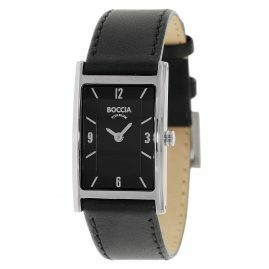 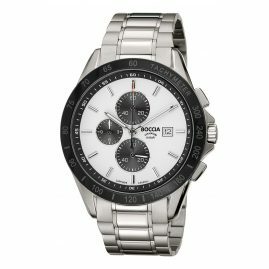 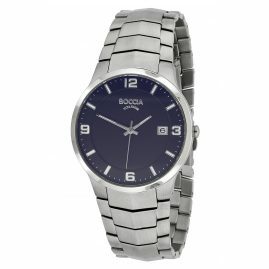 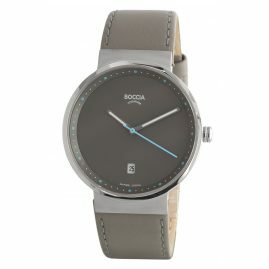 Boccia watches are known for the material of which they are manufactured – titanium, in its purest form. Titanium is ideal for those with allergies. 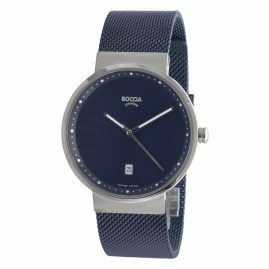 The high-grade titanium used in all Boccia watches makes the clear, unmistakable shape of the watch possible as required by the designers.